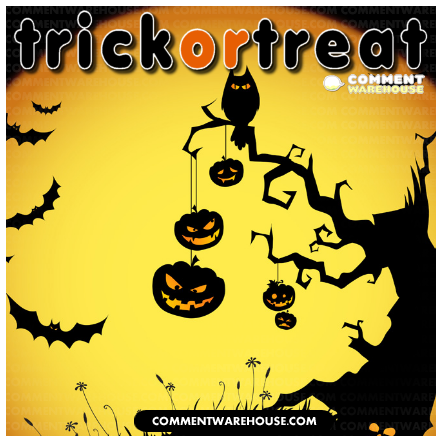 Happy Halloween – Commentwarehouse | Say it with a pic! 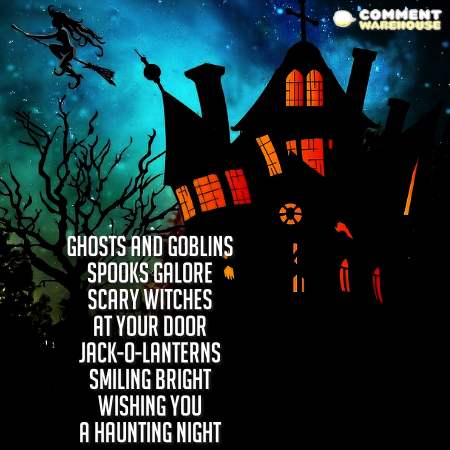 Ghosts and goblins, spooks galore. 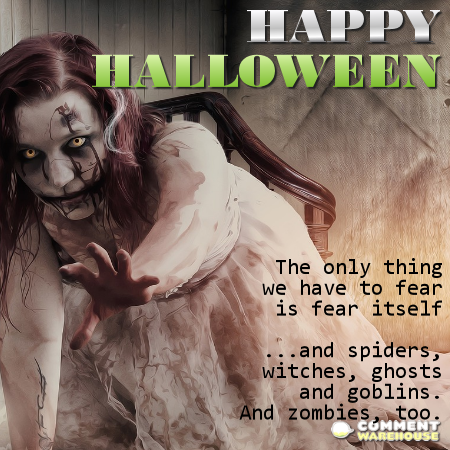 Scary witches at your door. Jack-o-lanterns smiling bright. 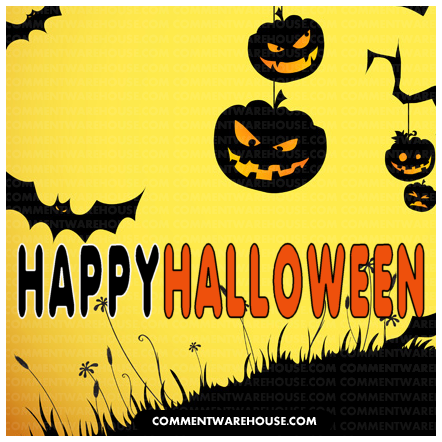 Wishing you a haunting night.